The Allied Telesis x230-28GT features 24 x 10/100/1000T ports with 4 SFP Gigabit uplink ports. 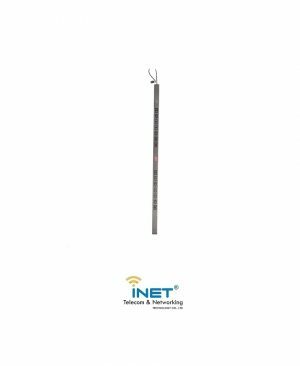 A full feature-set makes it ideal for applications at the network edge, supporting Gigabit to the desktop for maximum network performance. 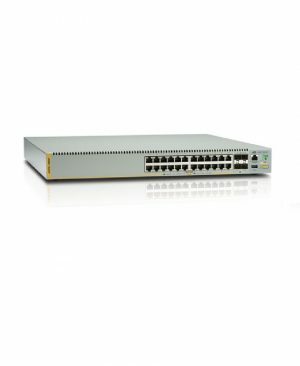 The Allied Telesis x510-28GSX stackable Gigabit edge switch provides an advanced feature set for fiber networks, with 24 x 100/1000X fiber access ports and 4 x 1G/10G SFP+ uplink ports. 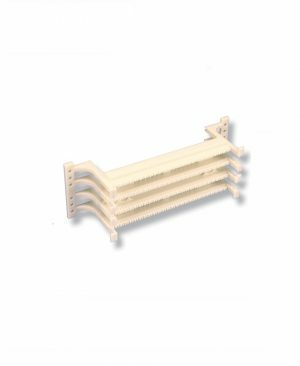 Two internal power supplies provide high reliability, and the power of VCStack™ allows multiple units to create a single virtual device for a highly resilient solution that can be distributed over long distances. 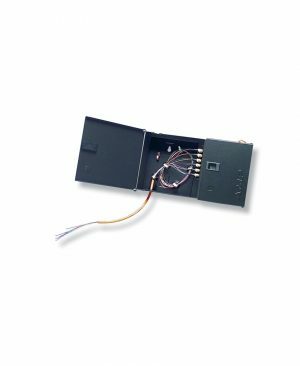 The x510-28GSX is ideal for Network Service Providers, supporting fiber access solutions for FTTB (Fiber To The Building) or FTTH (Fiber To The Home), and is equally well-suited to enterprise customers who require total data security, or industrial applications, where the noise immunity of fiber connectivity provides a reliable network infrastructure. AT-SBx3106: 6 Slot chassis including AT-SBxFAN06, no power supplies. 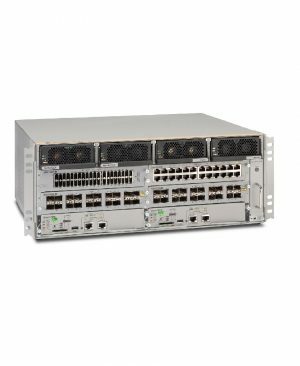 The SwitchBlade x3106 is a compact, 6-slot access edge chassis designed for high density Ethernet FTTX solutions for communication service providers and enterprise Layer 2+ Ethernet secure aggregation. 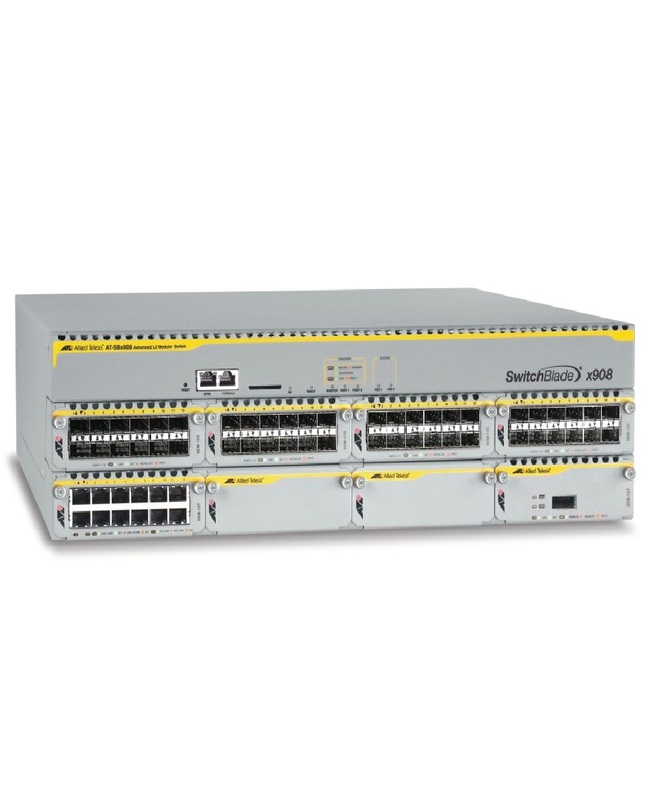 The AT-SBx3106 architecture ensures high availability service delivery with high density wirespeed Ethernet ports (10/100/1000 and 10 Gigabit) and non-blocking switching, all within a 4RU chassis. 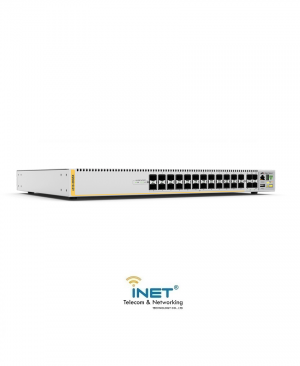 The SwitchBlade x3106 supports Fiber-to-the-Home with Gigabit Ethernet services and Power over Ethernet, featuring up to 80 Gigabits per slot and 10 Gigabit uplinks. 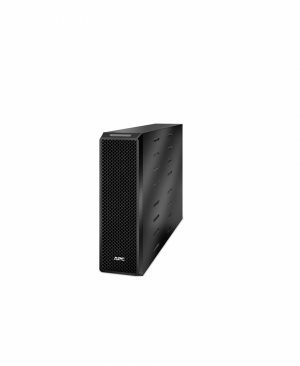 The Allied Telesis x230-10GT features 8 x 10/100/1000T ports with 2 SFP Gigabit uplink ports. 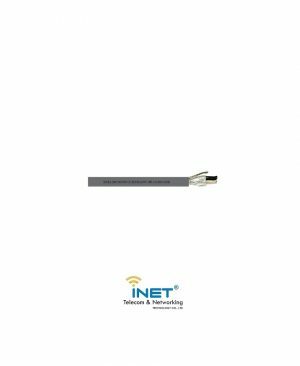 The compact design provides flexible deployment options, and a full feature-set and compact design makes it ideal for applications at the network edge, supporting Gigabit to the desktop for maximum network performance. 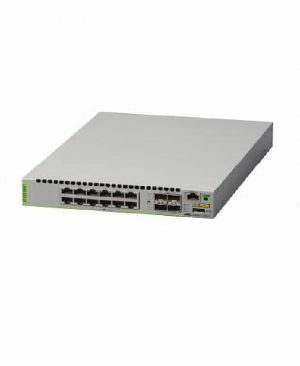 The high-value Allied Telesis AT-x510L-28GP Gigabit edge switch features 24 x 10/100/1000T PoE+ ports and 4 x 1G/10G SFP+ uplink ports with a single internal power supply. 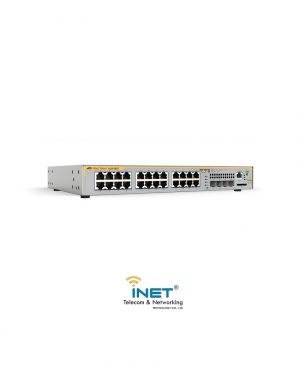 The x510L Series with Power over Ethernet (PoE+) is ideal for connecting and powering today’s converged networks, where IP phones and digital surveillance cameras share the data network. 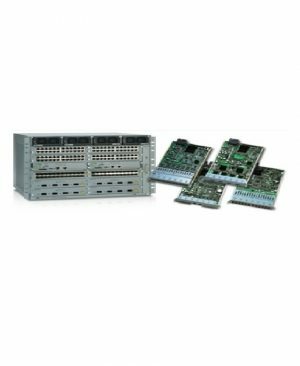 Allied Telesis x510L-GP switches provide cost-effective powered solutions for modern enterprise businesses. 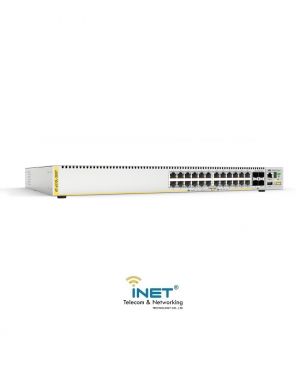 AT-x510L-28GT: 24-port 10/100/1000T switch with 4x1G SFP uplink ports (software upgradeable to 10G SFP+ ports) and a single fixed PSU. 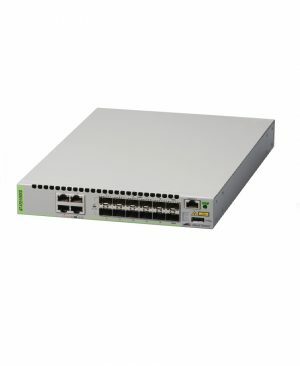 The high-value Allied Telesis AT-x510L-28GT Gigabit edge switch features 24 x 10/100/1000T ports and 4 x 1G/10G SFP+ uplink ports with a single internal power supply. 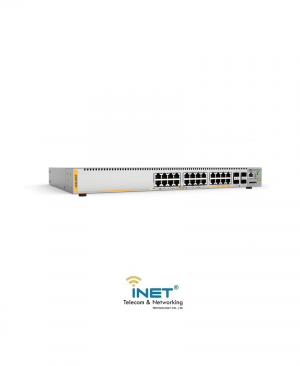 The Allied Telesis x230-28GP features 24 10/100/1000T PoE+ ports with 4 SFP Gigabit uplink ports. 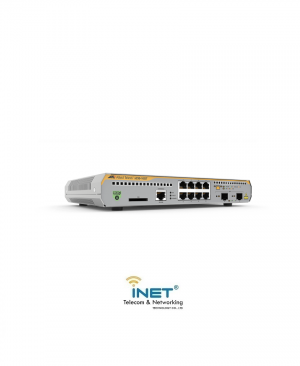 Its full feature-set and Power over Ethernet Plus (PoE+) are ideal for applications at the network edge. The x230-28GP supports today’s converged networks with Gigabit Ethernet to the desktop, while powering VoIP phones, wireless access points, and IP security cameras.